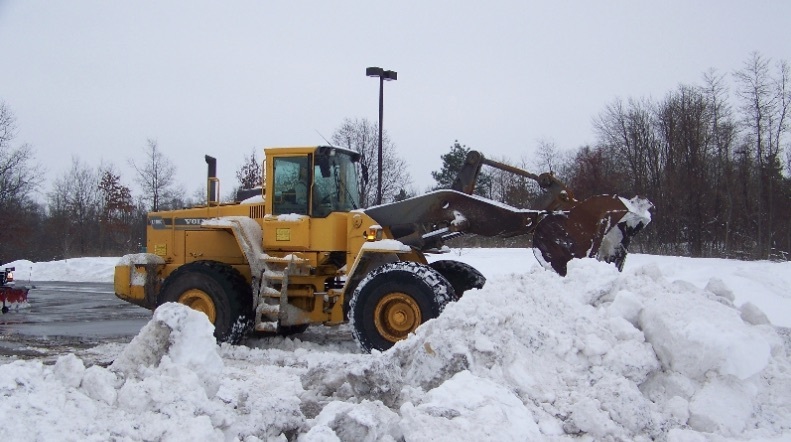 Norfolk County Snow Removal Services | Full Bucket Contracting provides complete snow removal services including commercial and residential snow plowing, snow removal, snow hauling, deicing, ice control, and maintenance. 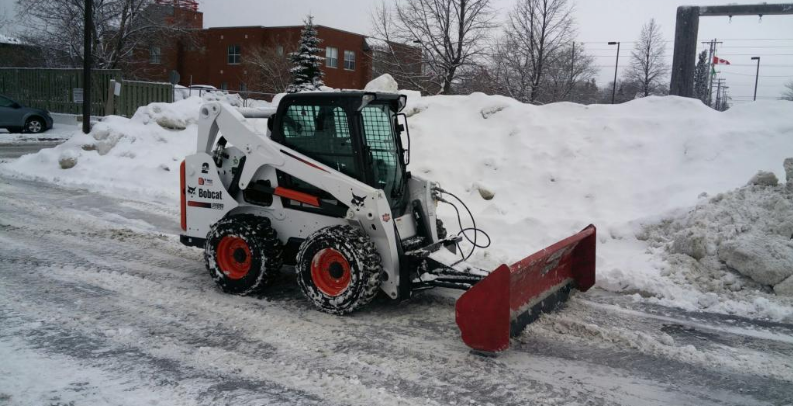 In order to achieve this, we deploy a fleet of commercial grade snow pushers, snow plows, front-end loaders and skid steers. We use the best deicing products and facilitate complete winter services for corporate offices, retail stores, industrial properties, shopping centres, hospitals, health care facilities and more. 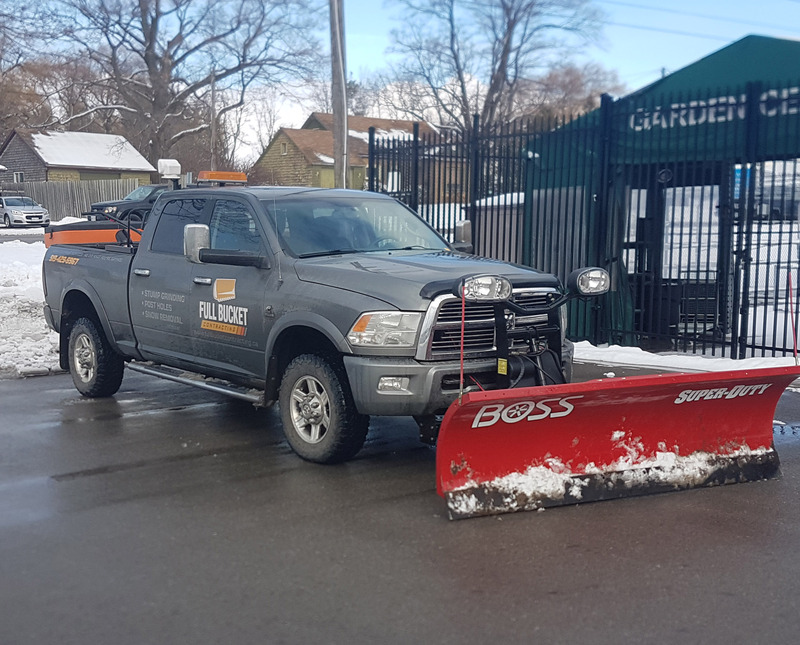 For all of your snow plowing and ice management needs call Full Bucket Contracting for Snow Removal at (519) 429-5967 or request a quote now!